Fill out the ﻿FREE INSTANT QUOTE﻿ form to the right and a representative will be in touch with you immediately to provide a quote. Thank you for considering Lauderdale Limos for your transportation needs. 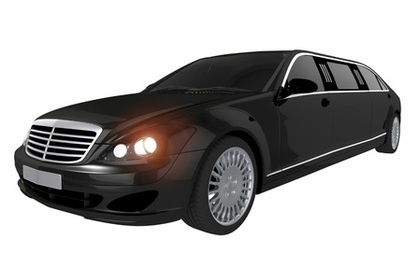 We are the #1 limousine company in South Florida. We look forward to more opening doors for you and building a long term relationship. Please visit us on Facebook and tell all your friends and family.